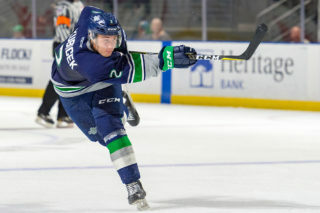 KELOWNA, October 10, 2018 — Noah Philp had four goals Wednesday night at Prospera Place to lead the Seattle Thunderbirds to a 9-6 win over the Kelowna Rockets. Seattle took a 1-0 lead at 6:49 of the first period on the power play on Philp’s first goal of the game. Jake Lee passed the puck up center ice to Philp in the neutral zone. Philp passed puck to Dillon Hamaliuk on the left wing and charged to the net. Hamaliuk crossed the puck to Philp who redirected the puck past Kelowna goalie James Porter’s outstretched left leg. Andrej Kukuca put the T-Birds up 2-0 1:22 after Philp’s opening goal. Kukuca took a pass from Matthew Wedman just inside the Kelowna blue and split the defenseman to go in alone on Porter. Kukuca beat Porter low as he was being slashed for his second goal of the season. Philp got the hat trick at 15:51 of the first. Hamaliuk carried the puck into the Rockets offensive zone on the left wing. Hamaliuk dropped the puck for Philp in the left circle and he snapped the puck over Porter’s blocker. Seattle (4-1-1-0) took the three-goal lead back with eight second left in the first. Hamaliuk centered the puck from the right wall to Zack Andrusiak in front of Porter. Andrusiak chipped the puck over Porter’s left shoulder for his fourth goal of the season. Owen Williams had the second assist. Roman Basran replaced Porter in Kelowna’s net to start the second period. Porter had seven saves on 11 shots. Philp scored his fourth of the game at 14:27 of the second on a four-on-three power play. Philp had the puck to the right of Basran and centered it to Andrusiak in the high slot. Andrusiak took a wrist shot that deflected right to Philp. Basran went down to stop Andrusiak’s shot and was out of position as Philp snapped the puck past the prone goalie. Kukuca had the second assist. Kelowna’s Lassi Thomson scored an unassisted goal at 17:19 of the third. First period – 1, Seattle, Philp 1 (Hamaliuk, Lee), 6:49 (pp). 2, Seattle, Kukuca 2 (Wedman), 8:11. 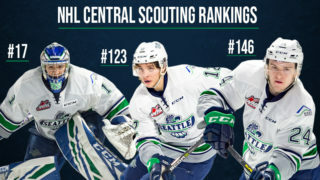 3, Kelowna, Foote 3 (Topping, Mattson), 13:28 (pp). 4, Seattle, Philp 2 (Mount, Lee), 14:50 (pp). 5, Seattle, Philp 3 (Hamaliuk, Lee), 15:52. 6, Kelowna, Mattson 7 (Topping, Bruggen-Cate), 18:19. 7, Seattle, Andrusiak 4 (Hamaliuk, Williams), 19:52. Penalties – Schaufler, Sea (checking to the head), 2:20. Korczak, Kel (slashing), 5:04. Hamaliuk, Sea (interference), 11:37. Kindree, Kel (goaltender interference), 13:58. Second period – 8, Seattle, Kaluski 1 (Carpendale, Huo), 6:44. 9, Kelowna, Crosbie 1 (Ernst) 10:14. 10, Kelowna, Bruggen-Cate 2 (Topping, Mattson), 11:07. 11, Seattle, Kubicek 1 (Wedman), 13:32. 12, Seattle, Philp 4 (Andrusiak, Kukuca), 14:27 (pp). Penalties – Liwiski, Kel (kneeing), 4:24. McIsaac, Sea (roughing), 12:34. Chizen, Kel (roughing), 12:34. Carpendale, Sea (10-minute misconduct), 12:34. Cowell, Kel (10-minute misconduct), 12:34. Topping, Kel (faceoff violation), 13:34. Gardiner, Kel (slashing, major-fighting), 13:50. Volcan, Sea (slashing, major-fighting), 13:50. Third period – 13, Kelowna, Mattson 8 (Foote, Topping), 5:34 (pp). 14, Seattle, Kubicek 2 (Andrusiak, Kukuca), 9:12 (pp). 15, Kelowna, Thomson 2, 17:19. Penalties – McIsaac, Sea (hooking), 1:29. Schaufler, Sea (high-sticking), 3:53. Bauer, Sea (major-fighting), 5:10. Bowen, Kel (major-fighting), 5:10. Hamaliuk, Sea (10-minute misconduct), 5:10. Bruggen-Cate, Kel (10-minute misconduct), 5:10. 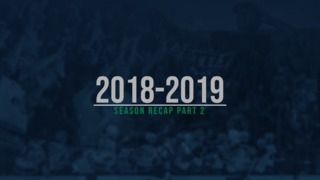 Shots on goal – Seattle 12-17-8 37, Kelowna 8-13-12 33. Goalies – Seattle, Hughes 33 shots-27 saves (4-1-0-0); Kelowna, Porter 11-7, Basran 26-21 (0-5-0-0). 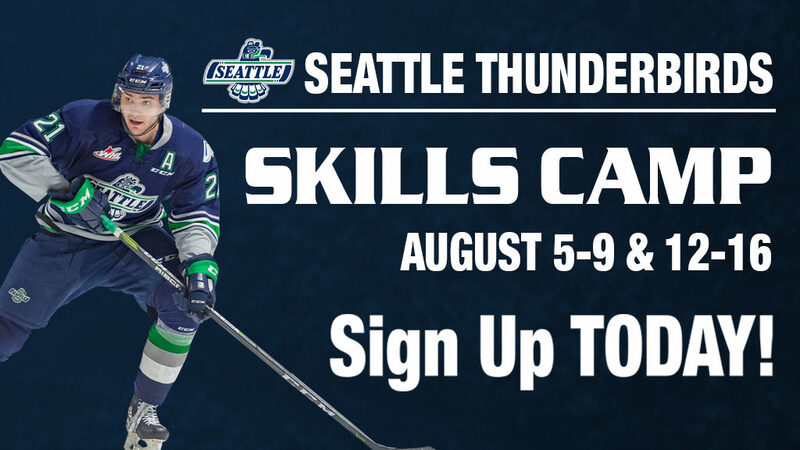 Power plays – Seattle 4-5; Kelowna 2-4. A – 4,153. Referees – Sean Raphael, Ward Pateman. Linesmen – Dusty Minty, Cody Wanner.